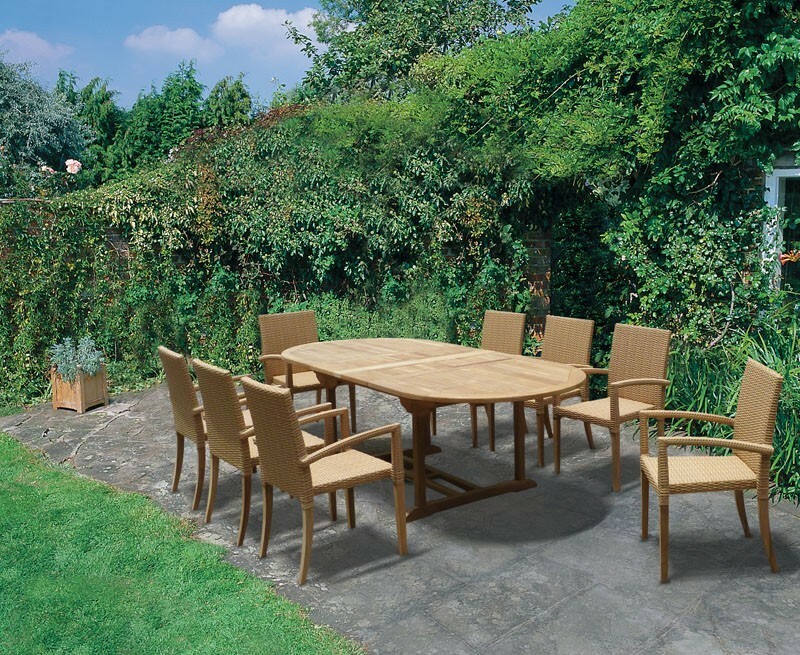 Offering an eclectic mix of teak and rattan, this extending teak table and rattan stacking chairs set offers the ultimate in garden comfort and grandeur. 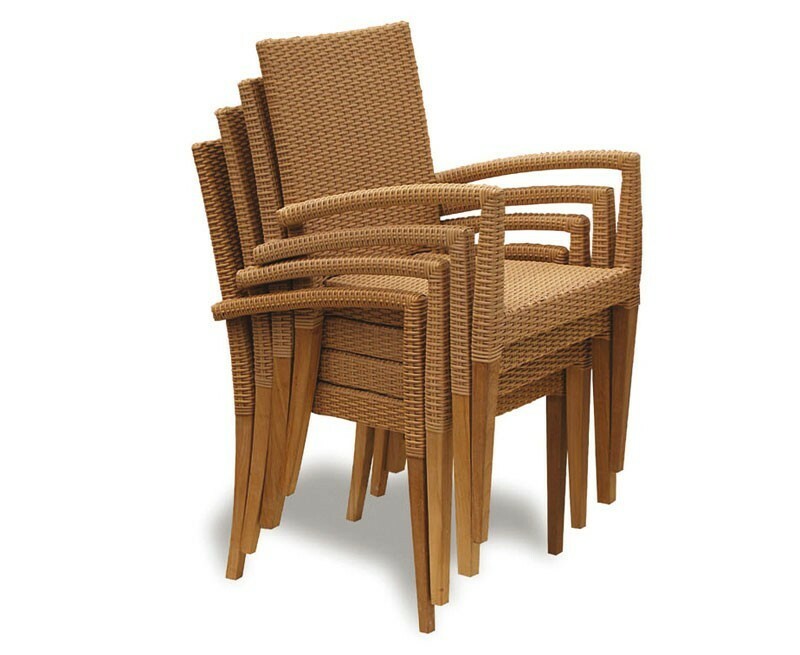 Expertly manufactured to the highest spec in sustainable A-grade teak and synthetic Rehau wicker, this teak table and rattan stacking chairs set is hardwearing, comfortable, stylish and easy to maintain. 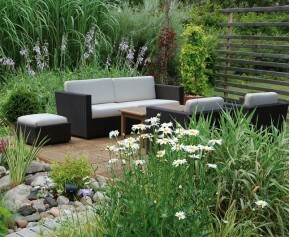 What's more it can remain outdoors all year round with minimal maintenance, highlighting our brilliant value for money and ensuring years of trouble-free fruitful use. 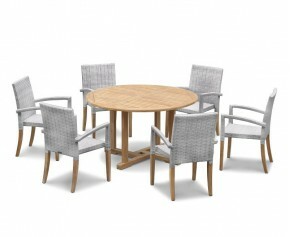 Offering a delightful combination of modern and traditional material, solid construction and a contemporary design, this extending teak table and rattan stacking chairs set gives you the perfect setting for bringing friends and family together. 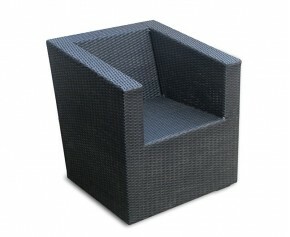 What's more it can be easily incorporated into any patio or garden setting, creating a wonderful focal point that works well to modernise existing garden furniture. 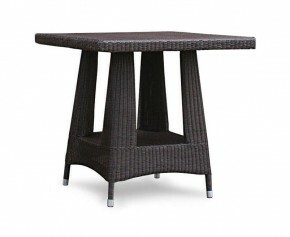 The table extends from 180cm - 240cm in a matter of seconds whereas the chairs can be effortlessly stacked up and stored away when not required enabling you to make the most of the space you have. 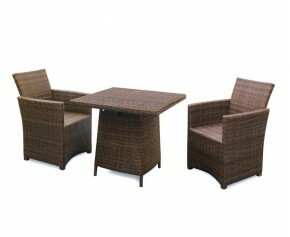 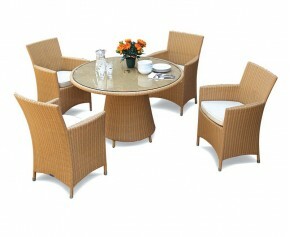 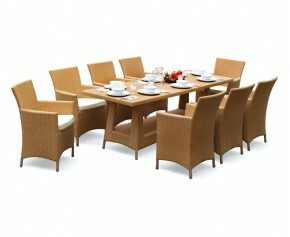 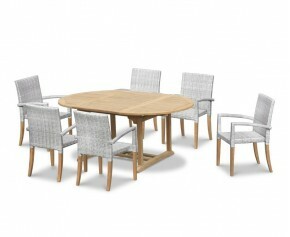 This St Tropez extending teak table and rattan stacking chairs set is available in Java Brown and Honey Wicker. 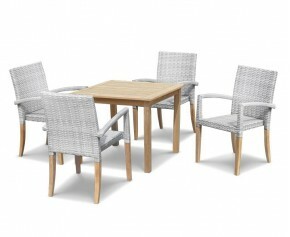 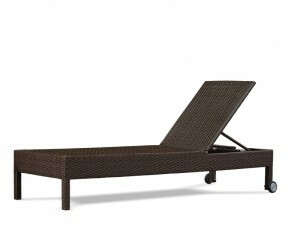 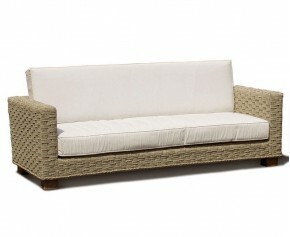 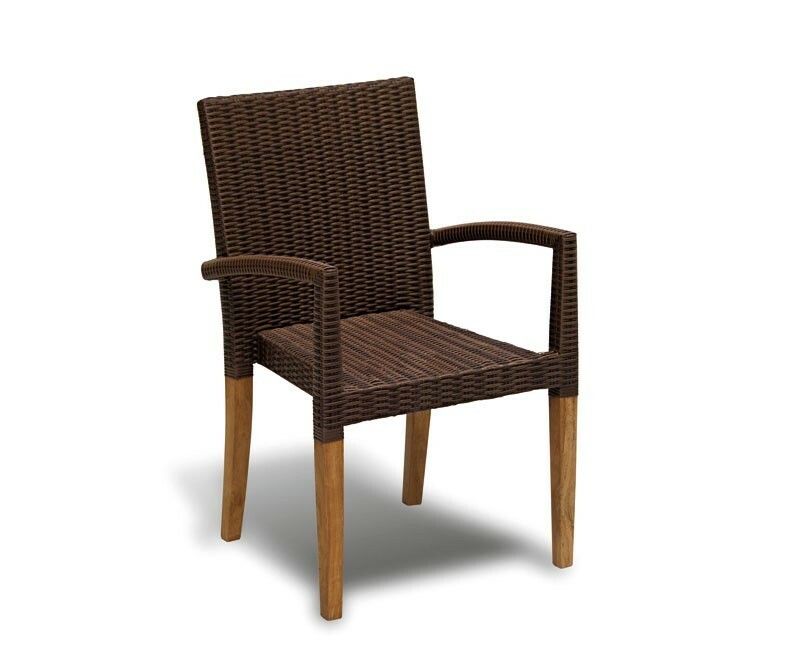 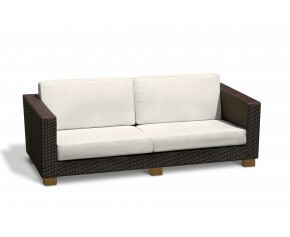 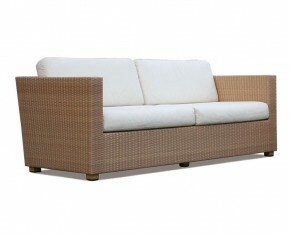 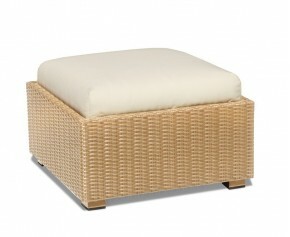 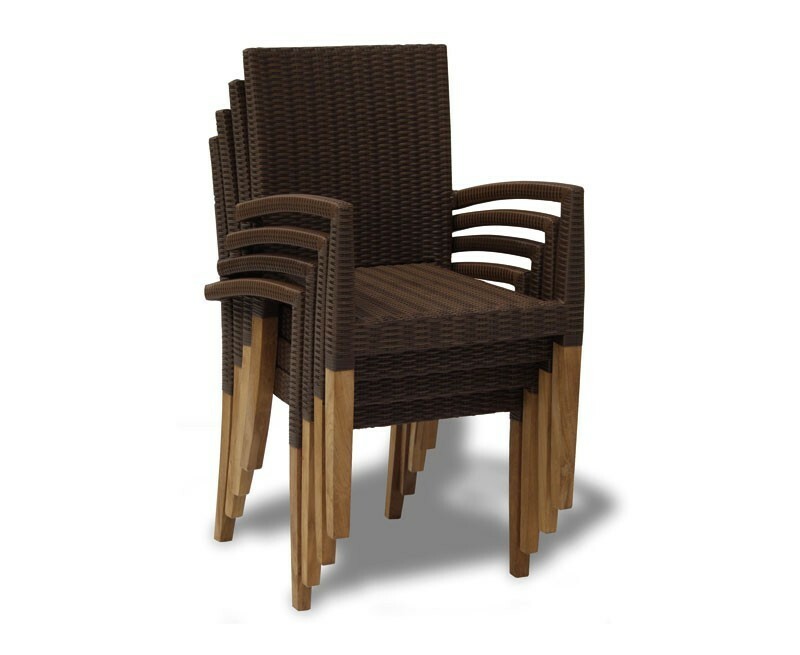 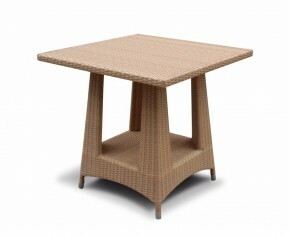 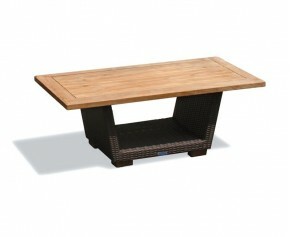 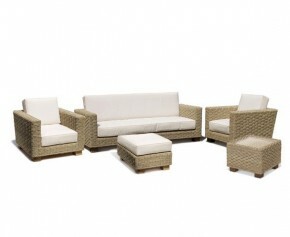 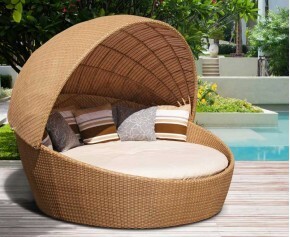 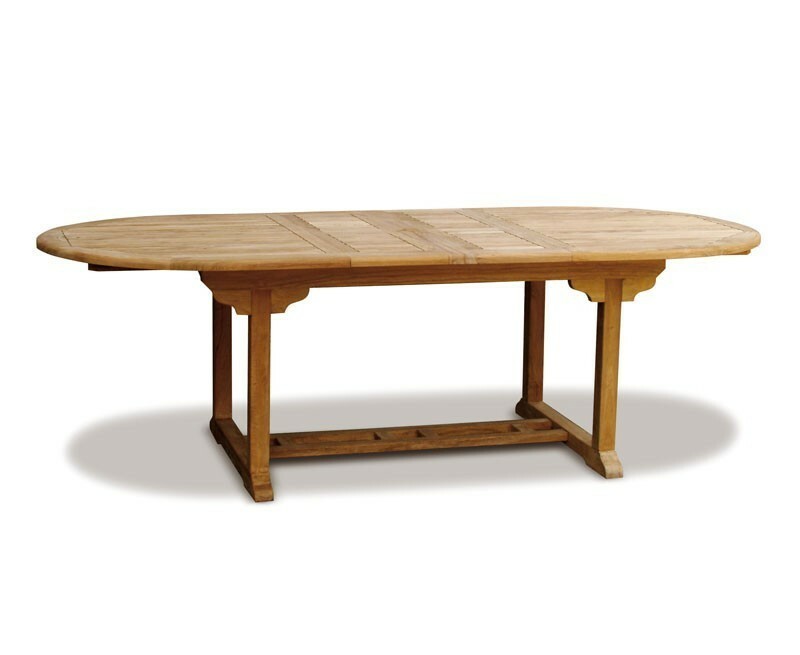 - Hand-crafted with A grade teak and all-weather Rehau Raucord® Rattan. 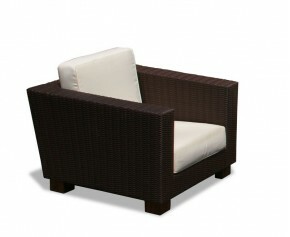 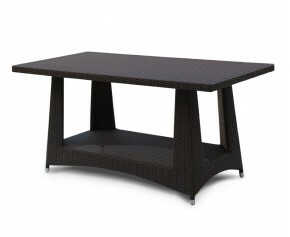 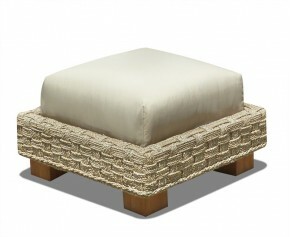 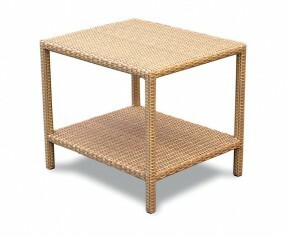 - Expertly woven over a sturdy teak frame. 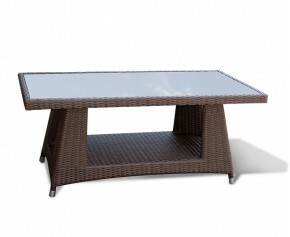 - Can be left outdoors all year round. 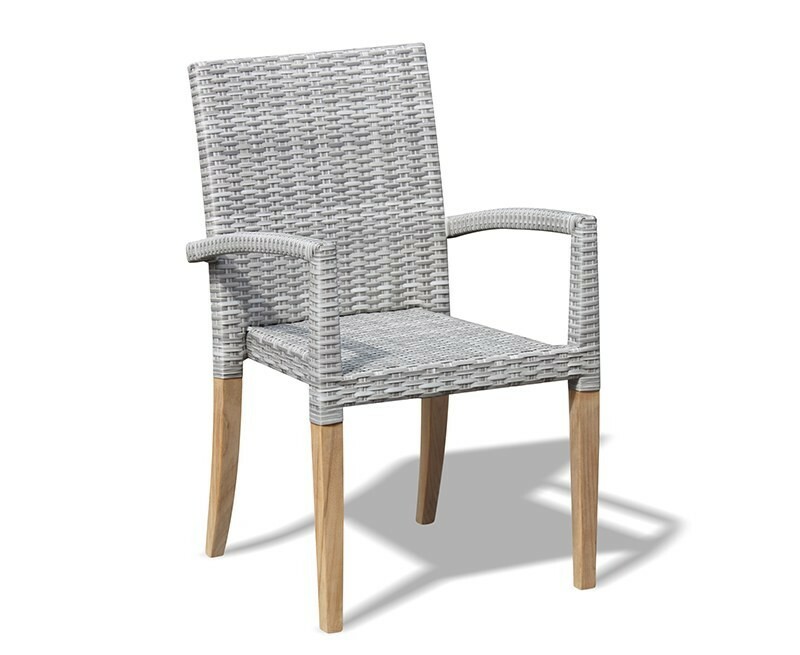 This item of furniture has been hand crafted in genuine sustainable teak (Tectona grandis) and outdoor rattan, which has been carefully hand woven by craftsmen in Rehau Raucord or Viro synthetic rattan. 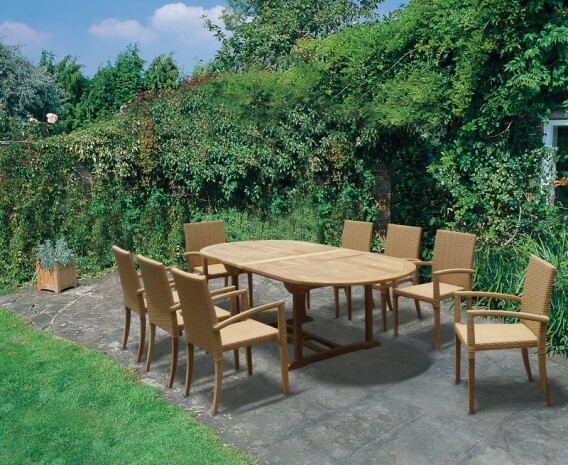 These synthetic fibres have a high tensile strength, durable yet soft to the touch with a high UV rating giving lightfast vibrant colours. 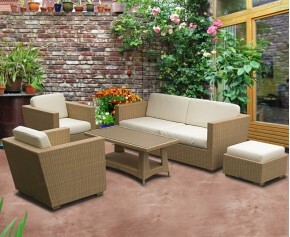 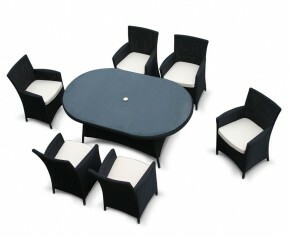 Suitable for year round indoor or outdoor use, be it for the home, garden or hospitality sector.